We Also Service The Greater South & North Alabama Areas As Well As Well As Portions Mississippi As Needed! Currently only performed as related to our plumbing scope of work! Professional Plumbers Servicing Baldwin County, AL the Eastern Shore & surrounding areas. Plumb Pro™ is a Family Owned & Operated Full Service Residential & Commercial Plumbing Company located in Daphne, AL. Our Expert Plumbers have been providing quality service to Daphne, Spanish Fort, Fairhope, Montrose, Point-Clear, Stapleton, Loxley, Summerdale, Robertsdale, Foley, Gulf Shores, Orange Beach, Alabama & surrounding areas for well over a decade. We have serviced thousands of satisfied customers over the years and are one of the highest rated local plumbing companies based on reviews, referrals and repeat customers. When it comes to plumbing knowledge, experience, and craftsmanship, go with the name that hundreds of businesses and thousands of home owners trust – Plumb Pro, Inc. Expert Plumbers. Professional Service. Accurate Diagnostics & Repairs. Our business is plumbing. Whether it’s residential or commercial, condominiums, remodeling or new construction, we’ve got you covered. Our dedicated professional service technicians have earned us a reputation as one of Baldwin County’s top plumbing companies. We may not be the biggest, but we are certainly one of the best local plumbing companies. We focus on the accuracy and quality of our work rather than sheer volume of jobs performed in a day. Day after day, we accurately diagnose and repair plumbing problems that our competitors mis-diagnose and often over-price. So, if your are looking for fair pricing, honest plumbers and accurate plumbing repairs give us a call. Note: If you are calling from an out of state phone number (non 251 / 256/ 334 / 205) and we do not know you we MAY NOT answer your call – your call may be rolled to voice-mail and screened. We do this because of the tremendous amount of non-stop solicitation we receive from out of state phone numbers. I apologize for any inconvenience this may cause anyone, it’s not personal, I’m just tired of being harassed! LEAVE A VOICE-MAIL! If your call is legitimate it will be returned. If it’s important send us an email! 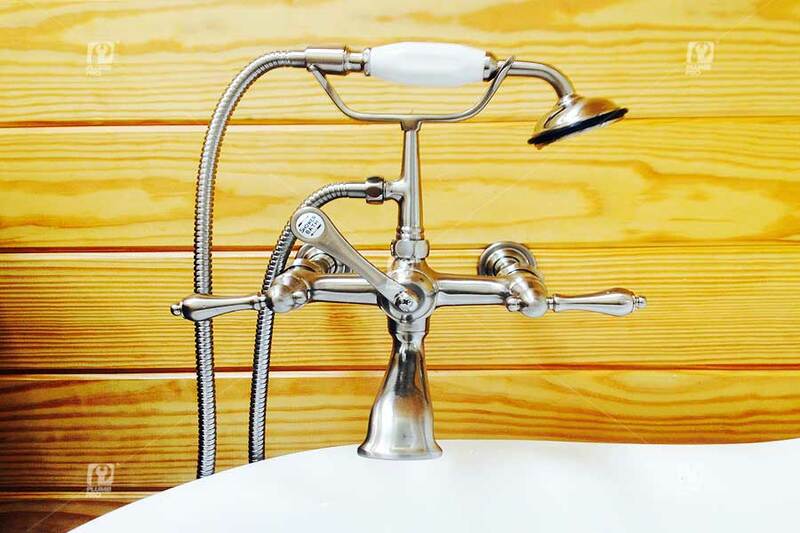 On a daily basis, we provide plumbing service to numerous residential and commercial customers, general contractors, national brand and local mom – and – pop stores. Many are repeat customers, some of which we have been servicing for over a decade now!